But in truth it rarely works that way. I have spent my life clamoring toward it. Halleluiah, anyway I’m not where I started! kind some people can be? Not, say, for the first sixty years. 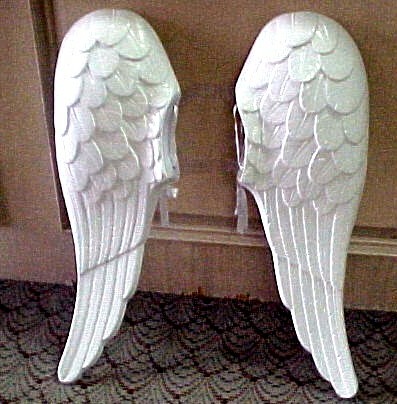 and some days I feel I have wings. I love this Mary Oliver Poem. I have posted it before but it was a while ago. It is just bursting with joy. So here it is again… for all those who are weary and who feel as if they are trudging through their days. And it is for me too… to remind myself how far I have travelled and how wonderful this world can be – bursting with life and energy and some truly amazing people.